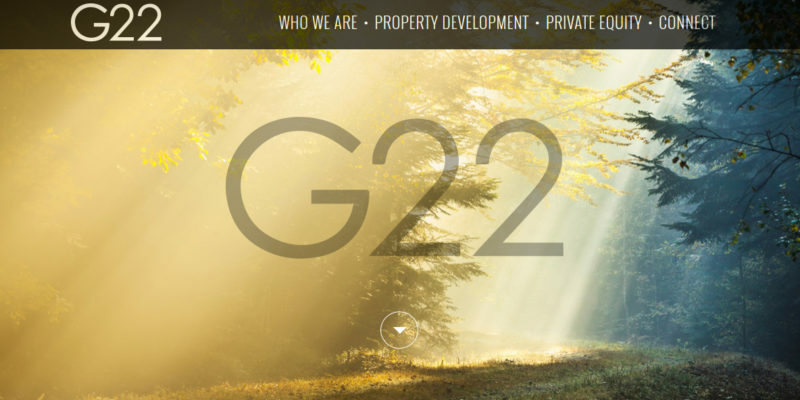 Website developed for Glen L Hall, of Gosforth 22 property development. 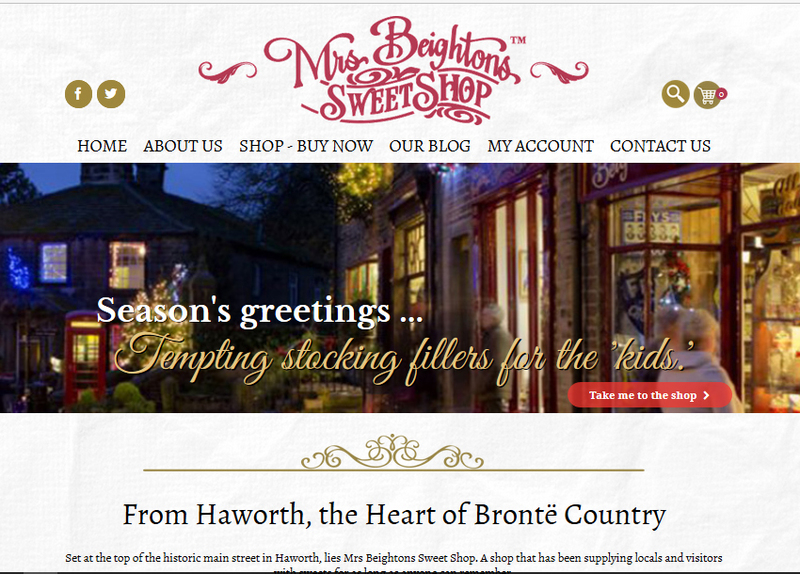 The website is built on the WordPress CMS platform and features a one page layout. 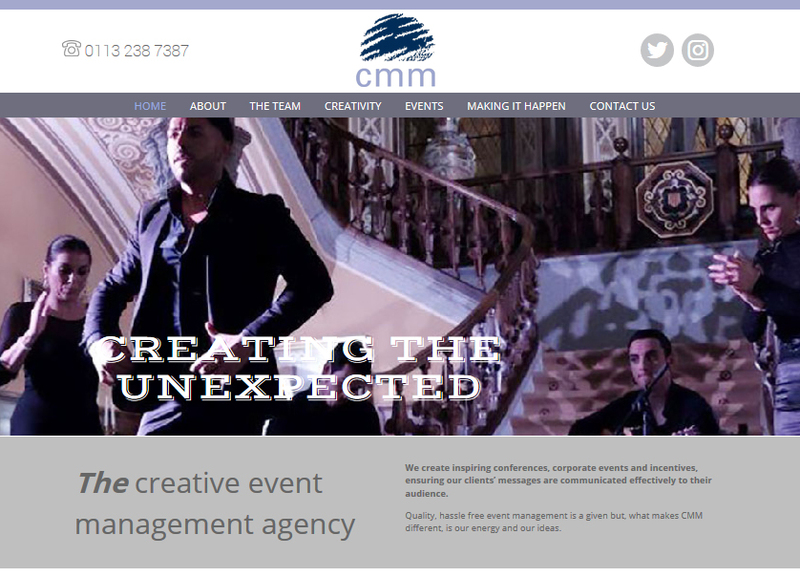 This was a web development only project, converting a design by os12 agency.